What's Next for New Apple TV 2017? 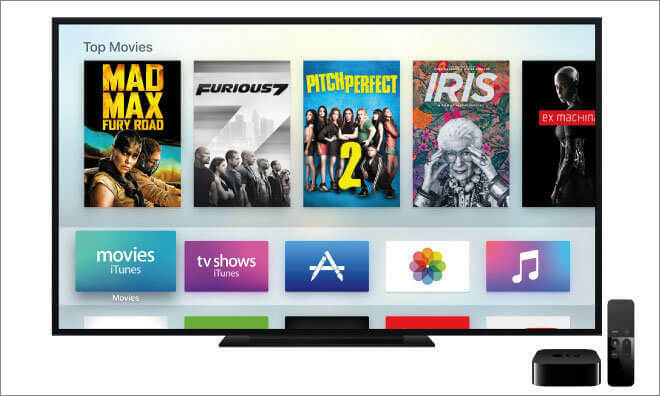 What’s Next for Fifth-Generation Apple TV? Talking about types of TVs may not seem as significant as talking about what’s on TV, but you only feel that way because you haven’t seen Apple’s TV. Apple understands how TVs should be like & to transfer their vision to you & make you experience the beauty of TVs, they’ve made the irreplaceable Apple TV. With each generation, Apple worked harder to upgrade their new Apple TV & introduce to its fans an enhanced version. But, what about the Apple TV 5? What should we expect from Apple regarding the newest Apple TV? 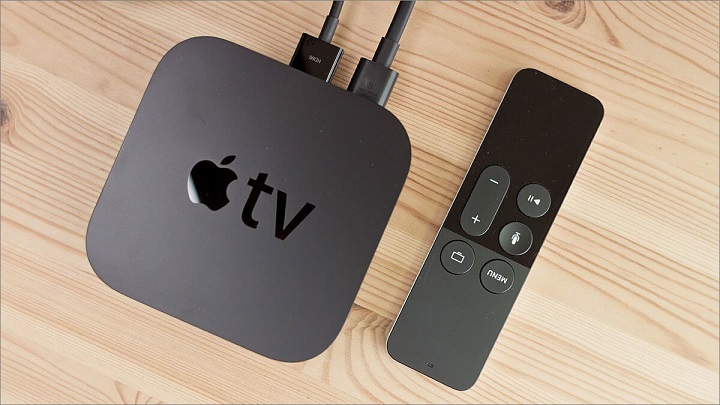 To put your mind at ease, we’ll introduce you to the top 5 rumors about the latest Apple TV. Hardware rumors: There are talks about the installation of a new heat-dissipation solution into the TVs hardware, which means that they are hopefully preparing for a faster processor. It’ll be a dramatic improvement for the TV’s hardware performance & for the TV’s purpose as it will become more than just a set-top box “STB”. Function rumors: Reports suggest that Apple are working on making the Apple TV 2016 4K compatible. They’re also working on making the TV a useful dual-console to focus fairly on both gaming & TV streaming. Remote App rumors: Apple’s senior vice president Eddy Cue has talked about a new TV remote app, which will enable users to have a fully functioning Siri remote on their iPhones. There are talks about a SiriMote app that’s been developed to allow users to control their Mac with Apple’s TV Siri remote. Amazon agreement rumor: Reports suggest that Apple has sealed the deal with Amazon in order to finally install Amazon Prime on the Apple TV. The rumor started when an iOS 11 developer tweeted that TVOS Amazon Video app is in progress. Release Date rumors: Speculations about the release date are different, which can be a little puzzling. The expected release date is in the 4th quarter of 2016, since it has been reported that the newest Apple TV model production started in the first quarter of 2016. However, some speculate that it may get delayed till 2018 or so, since the previous TV generations have about 2 to 3 years wait threshold, & the 4th generation TV was just released last October. A few users believe that if the 5th gen TV was going to be released in 2016, the TV won’t be 4K compatible. Because of the 4K TV requirements that aren’t easily found at the users. Some users are demanding Analog Outputs to make a comeback, to make their life easier when they want to integrate their Apple TV to an audio system. Because without the analog outputs, they need digital converters & cables, which means extra installation & cost troubles. Another feature that users desire is; Content management, to give them an easier access to what they need in an organized way with some personalization. iPlayer: Users became tired of having to stream iPlayer from their iOS 11 devices to the TV using Airplay, & they are waiting for a direct way. So, when rumors surfaced about developing an iPlayer app for the Apple TV, fans got excited. Then, around the 4th quarter, the universal app was released for fans to download on their iOS 11 devices or on their Apple TV. In general, fans are anxiously waiting for the TV’s reveal to see what Apple have in store for them. And if the rumors are true, & it turns out that Apple are going to do some major upgrades to their 5th gen TV, then it’s going to be a new leap in the world of Apple TVs. Because hardware & software upgrades will give the 5th generation TV a distinctive boost & a new versatile fan base.